Over 125 years old and once the summer residence of the Maharaja (King) of Cooch Behar, The Elgin Darjeeling is now a luxury Heritage Hotel. The hotel is situated in the heart of Darjeeling town, 6,000 feet up in the Himalayas. 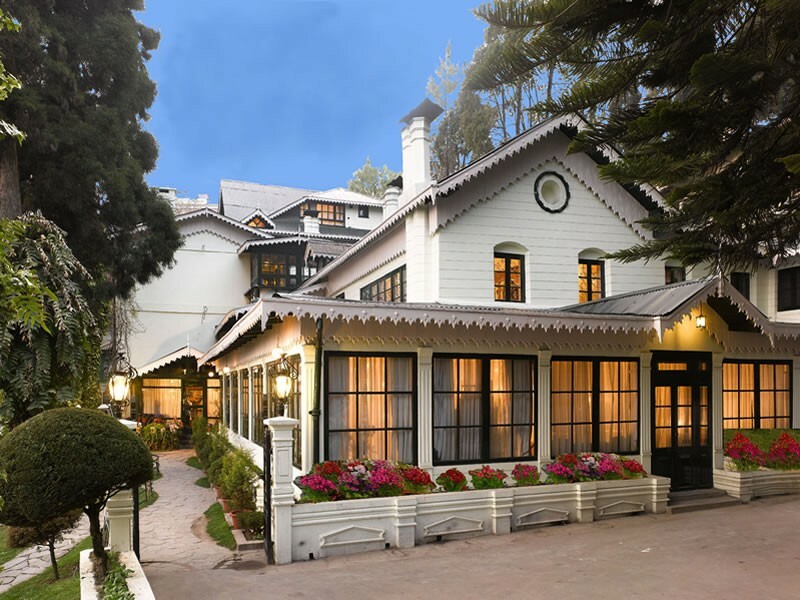 A celebration of the elegance and grace of the Colonial Era in the Queen of Hill Stations, located in the majestic Himalayan ranges, the Elgin is very much a part of Darjeeling's colonial history.